The U.S. Bureau of Transportation reports that U.S. airlines and foreign airlines serving the U.S. combined to carry an all-time high of 1.0 billion systemwide (domestic and international) scheduled service passengers in 2018, a 4.8 percent increase over the record high of 965 million reached in 2017. 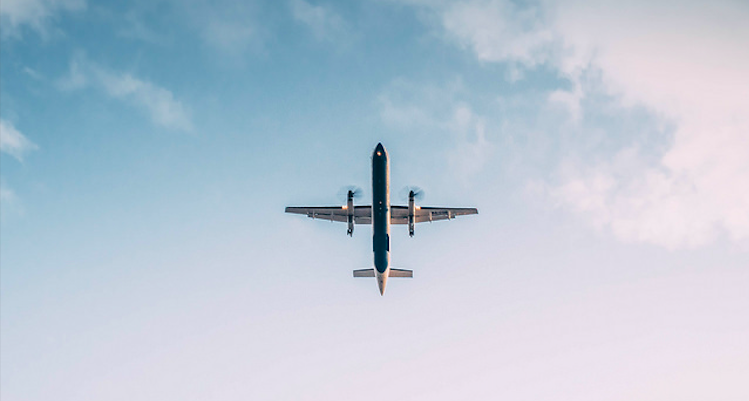 Domestic flights passengers reached 778 million in 2018, up 4.9 percent over the previous year, while passengers on U.S. and foreign flights to and from the U.S. were up 4.4 percent in 2018 to 233.6 million, the bureau reported. The report notes Southwest Airlines carried more total system passengers in 2018 than any other U.S. airline, while American Airlines carried more passengers on international flights to and from the U.S. British Airways led foreign airlines in carrying the most passengers on flights to and from the U.S. in 2018. Atlanta Hartsfield-Jackson International (ATL) led U.S. airports in domestic passengers, while more passengers boarded international flights at New York John F. Kennedy (JFK) than at any other U.S. airport. Aviation systemwide demand, measured in Revenue Passenger-Miles, (RPMs) grew by 5.2 percent in 2018, while capacity, measured in Available Seat-Miles (ASMs), grew by 4.6 percent. As a result, overall load factor, rose 0.5 points from 82.5 to 83.0 percent. The domestic load factor fell 0.1 percent as RPM were up 5.4 percent while overall capacity was up 5.5 percent. Demand on international flights, measured in RPMs, rose 5.0 percent, more than the 3.7 percent growth in capacity measured in ASMs. All told, there were more than 10,000 commercial flights either domestically or to and from the U.S. in 2018, the bureau reports.